Judge’s comments “a new take on a design classic ….exquisite”. 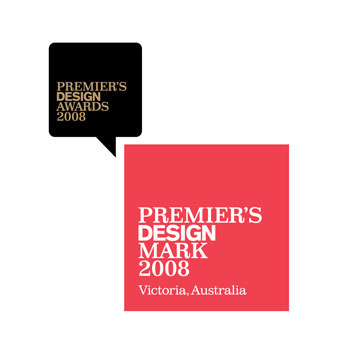 Award Winner Premier’s Design Award 2008. Award Program recognises the very best of Victorian Design practice and rewards designers that “produce exemplary approaches and outcomes”. Judge’s comments Paul the Bookscreen stands out for its design simplicity and elegance. As a hand made object it embodies a fascination with craftsmanship and construction while providing a wide range of functional applications. The symbolism of thrift or reuse that it evokes sits comfortably alongside its bold and adaptive use of colour. This is a visually arresting, well-considered project with a thoughtful approach to making. 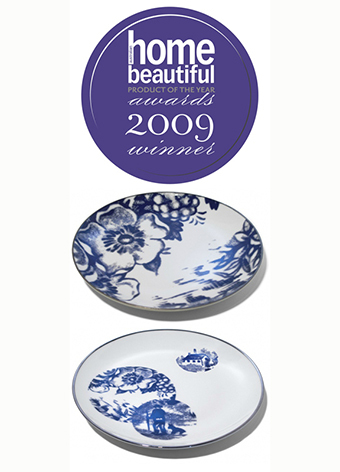 Runner up, Sydney Morning Herald 2005 Young Designer of the Year, for Bookscreen. 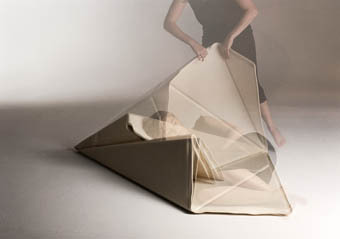 Finalist, 2004 Australian Design Award: Dyson Student Award, Finalist (1 of 6), for Floorscape. Finalist, The 2004 Lifestyle Channel Design Award for Excellence, for Floorscape. Finalist, Inspired by Cologne 2004 (The Talent Show of the Cologne Furniture Fair, Germany. Sam was 1 of 31 young international designers selected by the German Design Council from over 400 applications worldwide). Finalist, Bombay Sapphire 2003 Design Discovery Award (Australia), for Floorscape. Runner-up, Australian Inside / IDEA 2003 Design Excellence Product Award, for Floorscape. Winner, Fresh 2002, Craft Victoria Multiplex Student Award for the freshest graduating design in textiles, fashion, industrial design, interior design, ceramics, and jewellery in Victoria. For Floorscape.